You love demos, don’t you? There isn’t a person out there that doesn’t enjoy watching a piece of software get put through its paces. Seeing how all the features work in concert together helps you understand the technology in a way that can’t be expressed through slides or white papers very easily. Demos can be the best way for a truly visual learner to “get it”. That’s not to say that demos are perfect. They often have issues. It’s hard to demo some kinds of software. Other times it’s very, very difficult to build a story around how someone uses their software. You can build a perfect “example” use case for the software in a vacuum but the reality of things is that people don’t always use your software the way you envision. 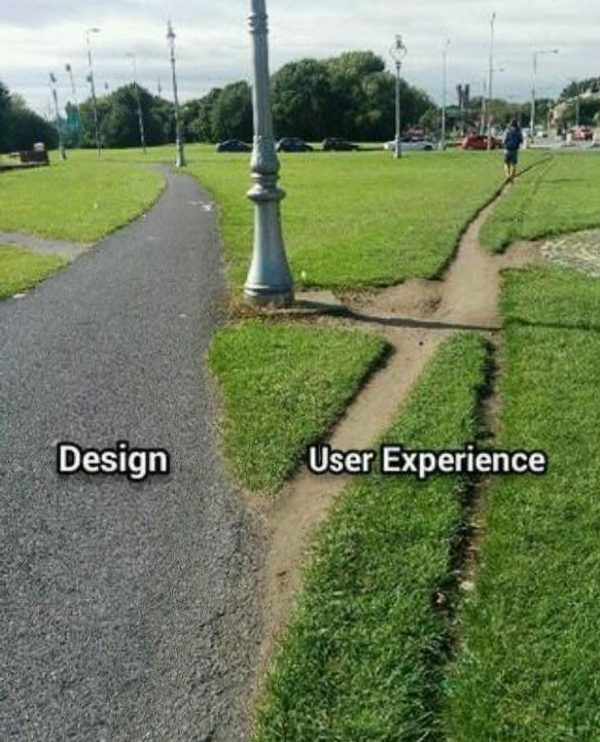 As you can see, expectation and perfect design are almost always superseded by people’s desire to do things their way. 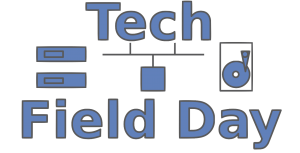 One of the most refreshing things I’ve seen in a long time regarding demos was during Networking Field Day 19 at the Riverbed presentation. The presenters did a great job of explaining how SD-WAN would work in a Riverbed world. The theory and explanation were set up perfectly. But, it works better when you see it in demo form, right. One of the things I like the most about this demo from Brandon is not the way he told his story. Or even the technology he was discussing. It was the way he guided the delegates with a hands-on experience. Hands-on is a very demanding and difficult style of demoing a solution. Sure, you give your audience the freedom to do things their way. You also allow them to develop muscle memory for the things you’re trying to show them. But you’re also opening up to a lot of potential problems at the same time. What happens if your UI/UX isn’t easy to follow? What happens if the audience starts poking around in places they shouldn’t be? What if they decide to skip your entire demo and just go looking for things to complain about? All of these ideas are things that could potentially happen in your demo space. All of these things are very likely to happen if your demo presenter isn’t engaging and keeping the audience on-task. In my mind, the benefits of a proper guided discussion with hands-on demoing far outweigh the potential pitfalls. Not everyone learns at the same speed. By letting your audience explore and find things that appeal to them or try out their own workflows in a sandbox environment, you’re helping them get emotionally invested in things that appeal to them. It’s a win-win for sure. I would love to see more “drive your own” demos in technology. I think the style lends itself well to certain kinds of platforms that have step-by-step instructions and things that can be applied via policy. It’s not for everyone for sure, but I also think that for those solutions that benefit from having someone come in and “kick the tires” can lead to a significantly better outcome for everyone involved.